James Gillespie was born in London, but brought up in Scotland, and he was always surrounded by music. Gradually whittling down his own identity, the songwriter is now completely sure about the direction he wants to go in. 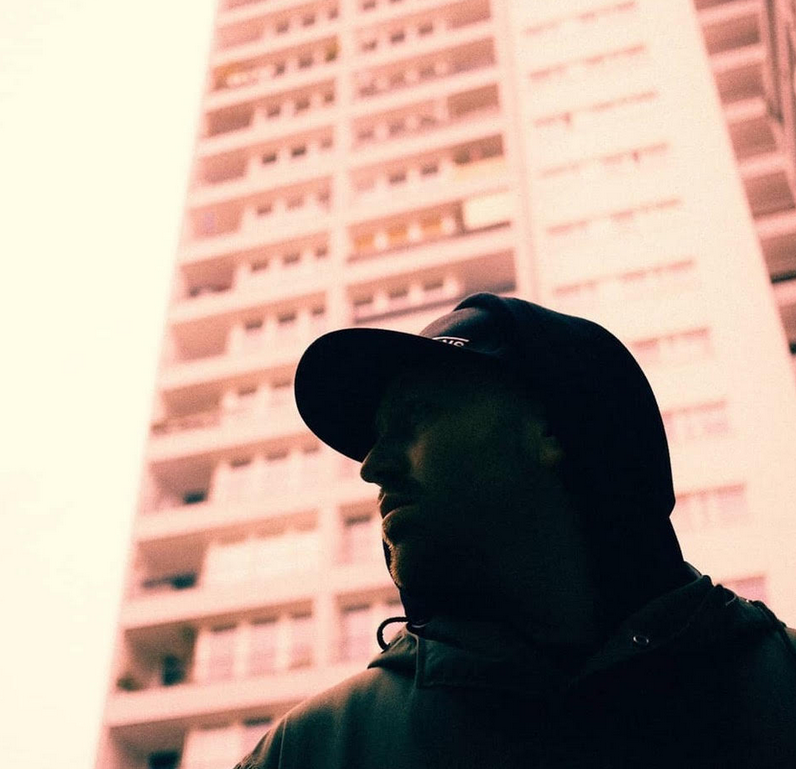 A totally engaging new artist, James Gillespie's latest single 'Him.Her' adds flecks of electronica, daubs of digital production to his exceedingly human musicality. Lyrically earnest and vocally enriching, 'Him.Her' is essentially a love story, albeit one that might not end happily. James Gillespie strips the song down to its core in this simple but striking live clip, an enormously effective re-arrangement that pits his voice front and centre. A raw, engrossing performance, it's a sign of what's to come. Tune in now.